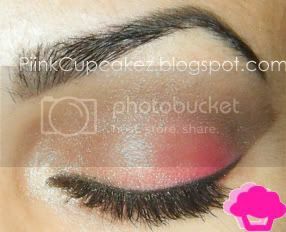 Very pretty...love that pink color, it definitely enhances your eyes. very pretty look. I love pink and browns too.